Discount and full-service levels available. In business for over 40 years. For customers that prefer to have a broker, not just a brokerage. In business as either a Branch Office or Guaranteed Introducing Broker since 1965, Hawkeye Commodity Brokers, Inc. has a wide array of customers that hedge and/or speculate using both physical and financial futures and options contracts on several domestic exchanges. 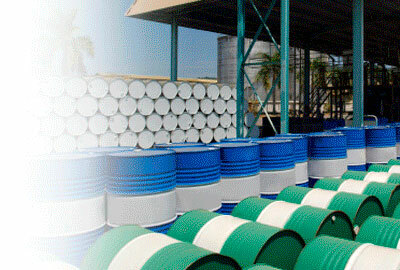 Hawkeye provides personal service and expertise by experienced, registered commodity brokers. RJ O’Brien and Associates is our clearing member and Futures Commission Merchant (FCM). RJ O’Brien is the oldest and largest independent futures brokerage and clearing firm in the United States. The futures markets can be difficult to navigate, even for the most experienced hedgers and speculators. Join us for an informative discussion on the range of trading strategies available to you when initiating bullish, bearish or neutral positions using futures and/or options. 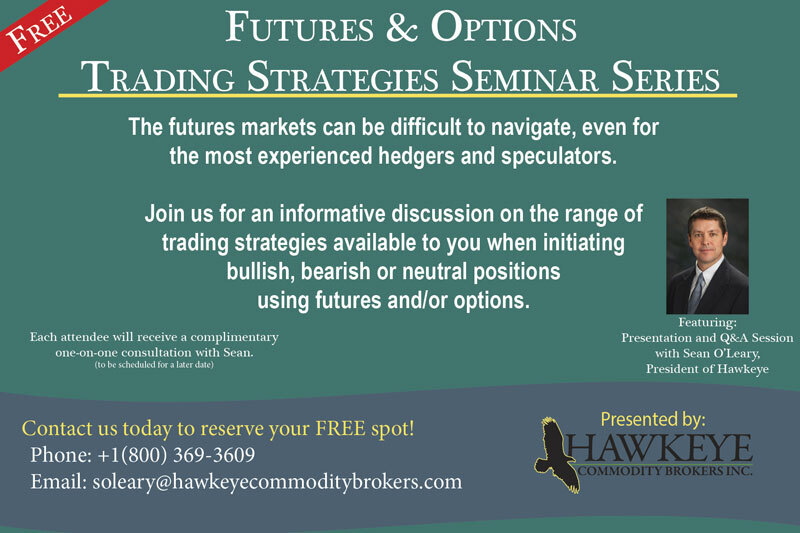 Sean O’Leary, President of Hawkeye Commodity Brokers Inc., will be sponsoring a series of seminars to instruct both novice and experienced hedgers and speculators about trading techniques and risk management principles. Those with a need or desire to trade grain, soy, livestock, energy, metals, interest rate, stock index and similar futures and options markets are encouraged to attend the no cost seminars. Topics of discussion include portfolio exposure, leverage, margin, fundamental and technical analysis, as well as the various ways to initiate bearish, bullish and neutral positions using futures, options or a combination of the two. Some of the option strategies discussed will be straddles, strangles, verticals, ratios, collars, butterflies and condors. Please reserve a spot in the next seminar by signing up online or by calling Hawkeye directly. Daily commentary and analysis on all major markets from experienced R.J. O'Brien brokers and staff. 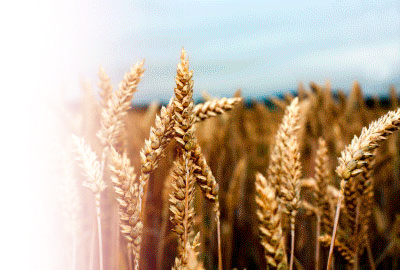 Morning outlooks and evening recaps as well as live reports from the trading floors are included for Hawkeye customers. WebOE is RJO’s free web-enabled application that is a firewall-friendly order entry module connecting traders to the global futures marketplace. Vantage is an indispensable tool for the trader who wants a fast and straightforward downloadable platform to trade the futures markets. This material has been prepared by a sales or trading employee or agent of Hawkeye Commodity Brokers, Inc. and is, or is in the nature of, a solicitation. 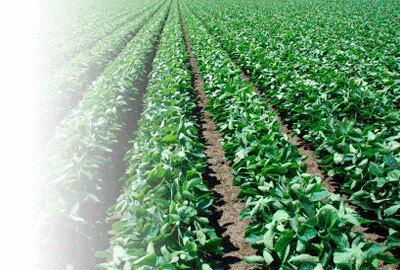 This material is not a research report prepared by Hawkeye Commodity Brokers, Inc.’s Research Department. By accepting this communication, you agree that you are an experienced user of the futures markets, capable of making independent trading decisions, and agree that you are not, and will not, rely solely on this communication in making trading decisions. DISTRIBUTION IN SOME JURISDICTIONS MAY BE PROHIBITED OR RESTRICTED BY LAW. PERSONS IN POSSESSION OF THIS COMMUNICATION INDIRECTLY SHOULD INFORM THEMSELVES ABOUT AND OBSERVE ANY SUCH PROHIBITION OR RESTRICTIONS. TO THE EXTENT THAT YOU HAVE RECEIVED THIS COMMUNICATION INDIRECTLY AND SOLICITATIONS ARE PROHIBITED IN YOUR JURISDICTION WITHOUT REGISTRATION, THE MARKET COMMENTARY IN THIS COMMUNICATION SHOULD NOT BE CONSIDERED A SOLICITATION. The risk of loss in trading futures and/or options is substantial and each investor and/or trader must consider whether this is a suitable investment. Past performance, whether actual or indicated by simulated historical tests of strategies, is not indicative of future results. 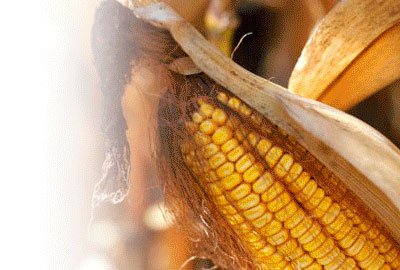 Trading advice is based on information taken from trades and statistical services and other sources that Hawkeye Commodity Brokers, Inc. believes are reliable. We do not guarantee that such information is accurate or complete and it should not be relied upon as such. Trading advice reflects our good faith judgment at a specific time and is subject to change without notice. There is no guarantee that the advice we give will result in profitable trades. Futures Trading Involves the Substantial Risk of Loss. © Hawkeye Commodity Brokers. All Rights Reserved. 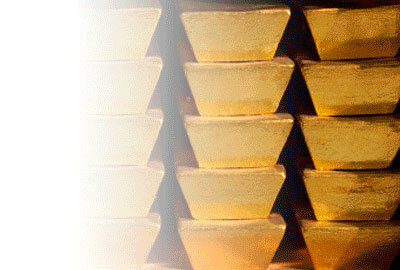 Online Futures Commodity Trading, Commodity Brokers.